The headquarters and production site of Lübbers Anlagen- und Umwelttechnik GmbH is located in Bad Langensalza, Thüringen, Germany. 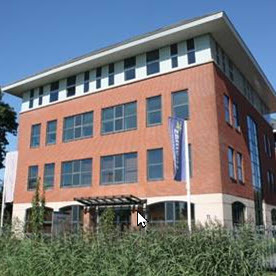 The family company's management and around 50 employees work together in a modern office and production building, located on a ca. 30.000 square meter industrial site. The engineering, development and planning office Lübbers Friesland B. V. specializes in evaporation technology in the food industry. Our team of 15 employees works in Ochten, not far from Arnhem. From here we can provide quick support to our customers in the Benelux countries.